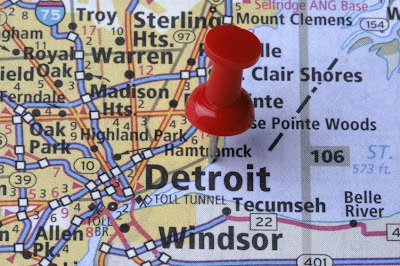 Positive Detroit: Detroit Makes The "Improving Housing Market" Index! 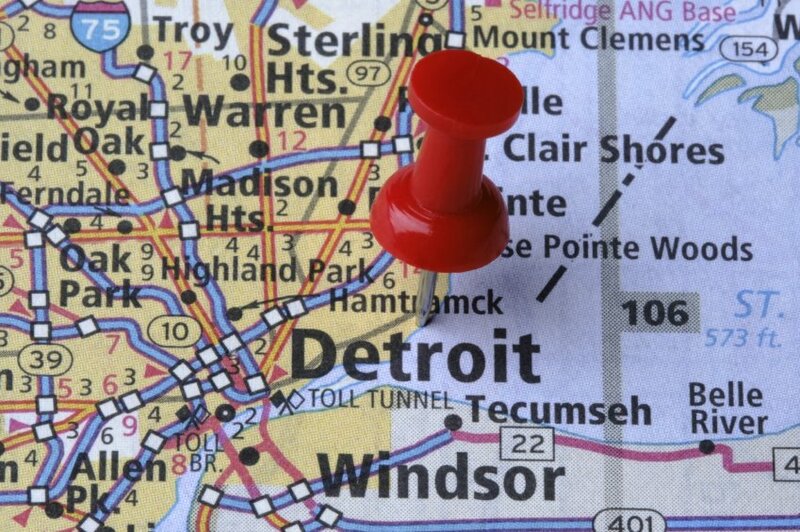 Detroit Makes The "Improving Housing Market" Index! The number of housing markets showing measurable improvement expanded by 29 metros in February to include a total of 98 markets listed on the Improving Markets Index published monthly by First American and the National Association of Home Builders (NAHB). Thirty-six states are now represented by at least one market on the list. The index tracks those housing markets that are showing signs of improvement in overall economic health, based on growth in employment, home price appreciation, and increases in single-family housing permits. The index identifies metropolitan areas that have shown improvement in each of these three areas for at least six consecutive months. Click HERE to read the full article on DS News!